Creative ways to recycle and address waste management have never been more in fashion — starting with the clothes in your closet. A new movement called “Make Every Thread Count” asks you to think about the clothes you buy. Why? Because consumers today are buying more clothes and wearing them less. In fact, the average consumer now buys 60% more clothing items a year and keeps them for half as long as they did just 15 years ago. That adds up to a lot of waste. Clothing manufacturers are increasing production to meet demand. Worldwide, clothing production doubled between 2000 and 2014 — when the number of garments sold yearly exceeded 100 billion. But many of these shirts, pants, jackets and shorts and low quality — and they don’t last as long as they used to. The lifespan of clothing shortened by 50% from 1992 to 2002. As a result, many of those items end up in the landfill. 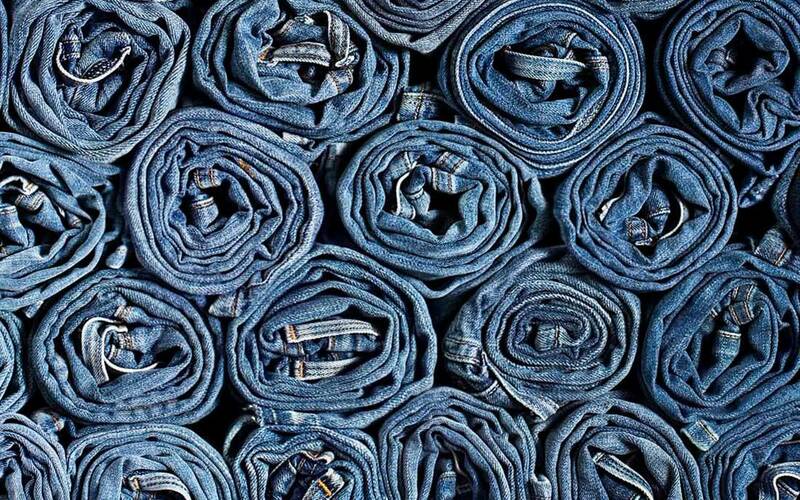 Americans throw away more than 32 billion pounds of textiles every year. Not only that, but making the clothes uses a lot of resources. It can take up to 1,500 gallons of water to make just one T-shirt and pair of jeans — the same amount of water you will drink over a 13-year span. 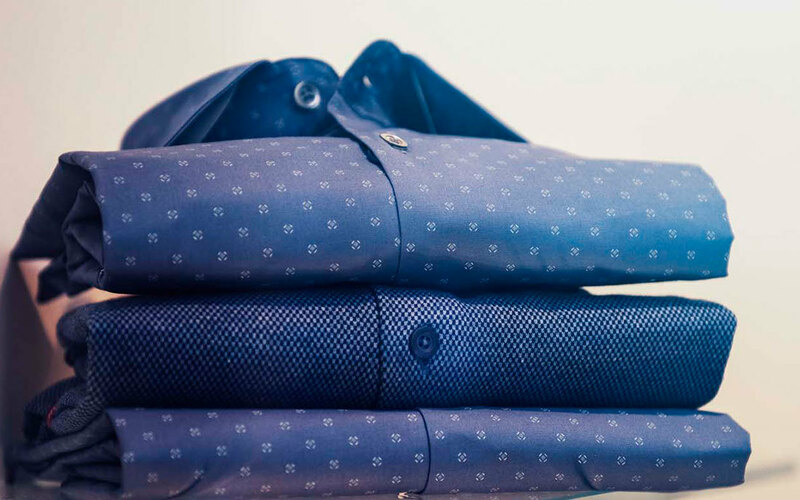 Extending the life of your clothing by just three months can reduce your carbon, water and waste footprints by up to 10%. Clothes that are well-made are available for every budget. They’re built to last and can be worn often — for years to come — and then donated while they’re still in good shape. Poorly made clothes, on the other hand, wear out quickly and end in the landfill. You have the power to make every thread count! Quality doesn’t have to be code for “expensive.” Well-made clothes can be found at all price points and the way you care for them can really extend their life. Here are some ways you can help maximize your investment and minimize your waste. Shop smart and look for signs of quality. Think about the type of fabric when you buy your clothes. If you need your shirt to be warm, make sure the fabric is thick. If you need your shirt to stretch when you move, make sure the fabric has give. You want clothes that are comfortable (so you’ll wear them) and durable (so they’ll last). Check for quality thread and strong stitches. Give the fabric a gentle pull to see if the thread pops or breaks. Check for rippled, puckered or twisted hems and seams. Avoid items that don’t hang smoothly. Test the buttons. 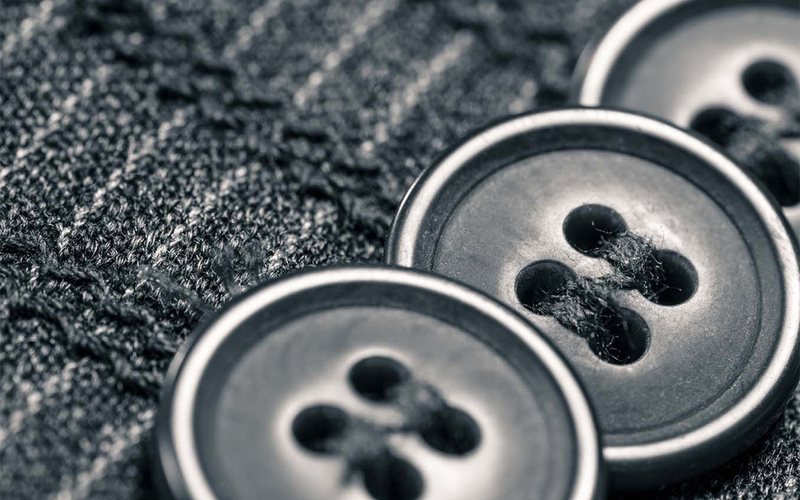 Buttonholes should be well-stitched with no loose threads or raw fabric showing. Button a few buttons to make sure it’s easy to do and stays buttoned. Proper care makes a big difference. Clean correctly and keep it cool. Read the labels when washing your clothes to keep the looking better and lasting longer. For most laundry, you can use cold water and less detergent than directed, helping prevent fading and wearing out. Turn things inside out. When washing jeans and graphic T-shirts, turn them inside out to prevent fading and wear. Wash similar items together (like jeans in one load, shirts in another) to prevent harsher fabrics from rubbing on softer ones. And button shirts and pants to prevent them from pulling and stretching. Use the dryer sparingly. High heat fades and shrinks materials. It also breaks down elastic fibers in clothes, causing stretching and breakage. When using the dryer, use the lowest setting. When possible, line or flat dry your clothes. Treat stains accordingly. Depending on the type of stain — grease, dirt, grass, food — different washing temperatures and stain treatments work best. Some quick online research can save the garment you love. Learn the simple fixes. Sometimes all you need to do to make a favorite blouse or pair of jeans good-as-new is to re-attach a button, mend a tear or apply a patch. Maximize your wear. Every piece of clothing you own comes with a cost-per-wear. Let’s say you spend $50 on a pair of slacks. Wear them just once and the cost-per-wear is $50. Wear them 50 times and the cost-per-wear drops to just $1. So the more you wear something, the more you get out of your investment. A closet carefully stocked with several quality items pieces will outlast a closet stuffed with poorly made, disposable clothes. So choose affordable quality — you’ll look good, save money in the long run and help care for the environment. By making every thread count, you have the power to take easy, common-sense steps that can greatly reduce the environmental impact of the clothes you wear every day.